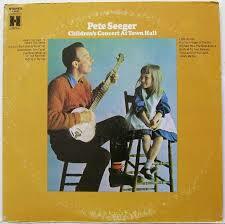 When I was younger I had an album of Pete Seeger singing kids songs. I loved it. I listened to it as a kid and then got reacquainted with the album again in my twenties. Then I forgot about it again, until recently. I was getting tired of the same music I always play in the car (you can only listen to Call Me Maybe a million times before you want to stab your eyes out) and I downloaded the album. Where have you been all the day, Henry my boy? Where have you been all the day, my pride and joy? We are never really in the car that long and we have to listen to the same 3 songs over and over we never really make it to the end. Today I started the album after those songs, so we can finally listen to the rest of the album. The final song is “This Land is Your Land”. 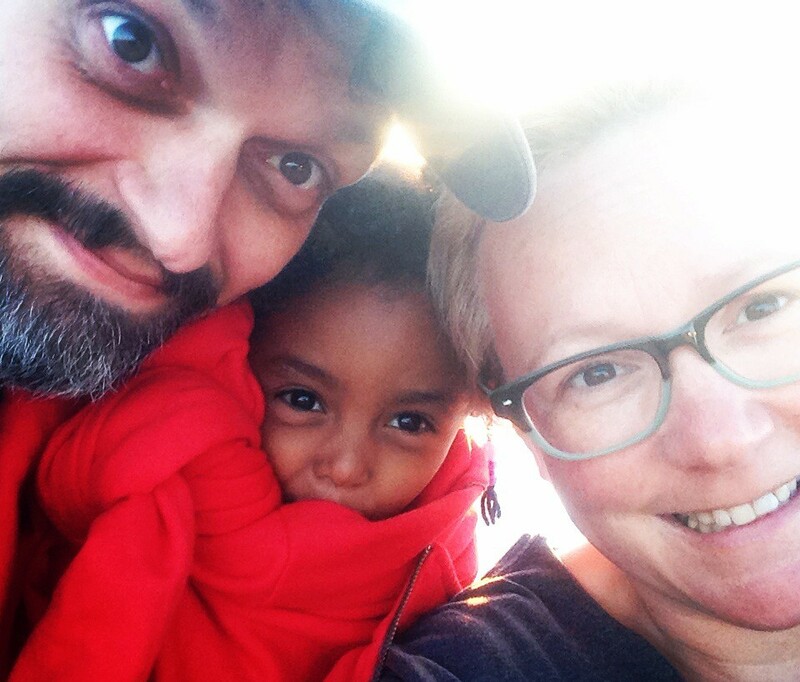 I turned off the music and told the story of how I sang that song to her on the plane as we landed in the United States from Ethiopia. Our tiny baby, our newest citizen, landed in Washing DC the weekend of July 4th. It was a beautiful quiet moment. I will never forget it. As I was telling her this story, I got a little teary. It seems like so long ago, but I can still smell her. The faint oder of Ethiopia, roasting coffee, incense, and diesel gas on her, holding my tiny daughter, singing a song that has meant so much to me. I paused to catch my breath. She says “moooommm can we listen to the song about the dead kid again”.